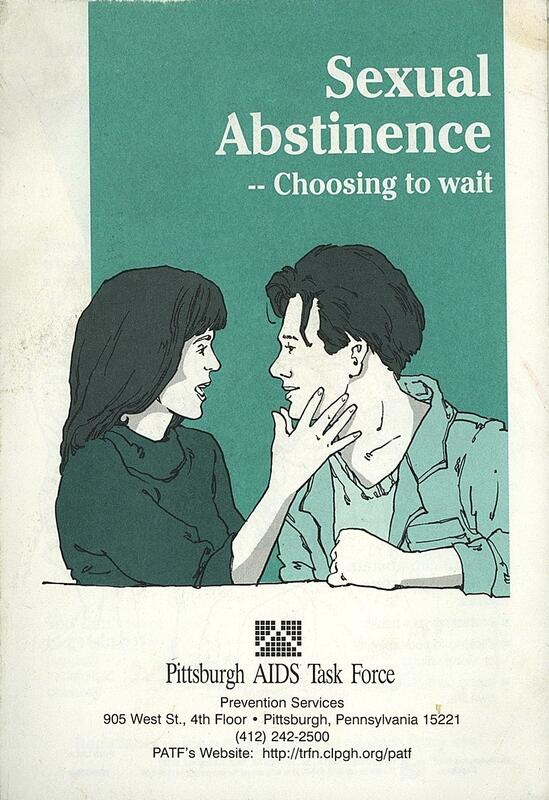 For this article critique, I'm focusing on abstinence only education. I found this NPR article from August 2017 that talks about the unethical nature of abstinence only programs and used it to help generate some ideas and identify keywords I can use when searching in the databases. KEYWORDS carry some of the most important meanings that will open doors to vast amounts of information. You can develop keywords by searching reference sources, books, websites, and thesauri, among other materials. Creating KEYWORD lists are important in that you will use these terms to search library tools such as the library catalog and article research databases.